Anti Cellulite Cream will help to enhance blood circulation to the problem areas of the skin, making cellulite removal easier and faster. This beautifully scented and natural cream is made using a range of pure plant extracts that all have lots of therapeutic properties. 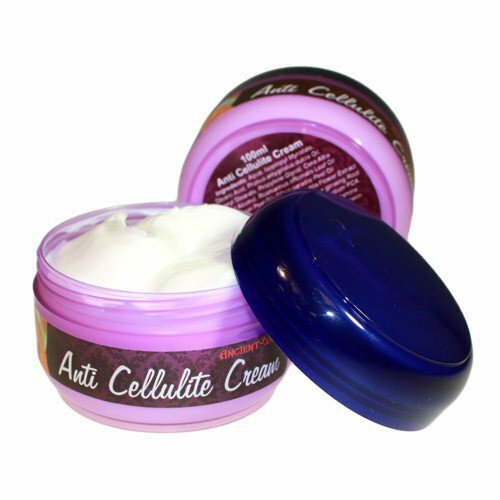 This anti cellulite cream is supplied to you in 100ml jars.